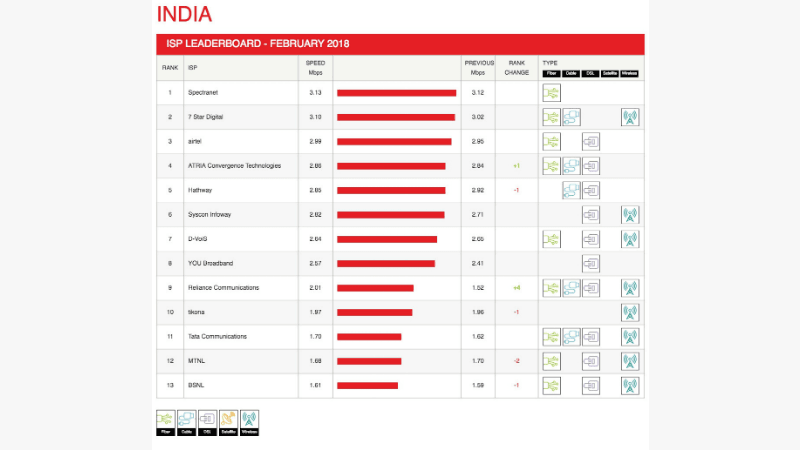 Popular online video streaming platform, Netflix today rated Spectra (formerly known as Spectranet) as India’s best broadband operator to watch Netflix. As per the Netflix’s ISP Speed Index for the month of February 2018, Spectra averaged 3.13 Mbps speed, followed by 7 Star Digital with an average Netflix streaming speed of 3.10 Mbps. Airtel is third on the list with an average speed of 2.99 Mbps. That said, the top three positions did not change during the month, but ACT Fibernet moved onto the fourth position from the fifth position, while Hathway Broadband dropped to the fifth position. Reliance Communications, which saw a steep decline in January 2018 bounced back and secured the 9th position with 2.01 Mbps average speed. “India’s Reliance Communications bounced back from its speed decline last month, with speeds gaining to a monthly average of 2.01 Mbps, up from 1.52 Mbps in January,” said Netflix in its ISP Speed Index report. In January 2018, RCom averaged 1.52 Mbps. Syscon Infoway, D-VoiS and YOU Broadband are on 6th, 7th and 8th positions with average speeds of 2.82 Mbps, 2.64 Mbps and 2.57 Mbps. State-run telecom operators MTNL and BSNL acquired 12th and 13th positions with 1.70 Mbps and 1.59 Mbps average monthly speed. 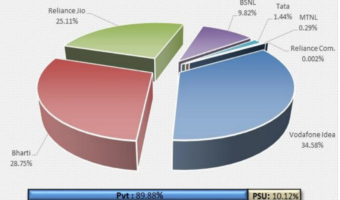 MTNL dropped to 12th position from 10th position, while BSNL dropped to 13th from 12th. Spectra (famously known as Spectranet) has been the leader of Netflix’s ISP Speed Index report for a few months now, thanks to the company’s affordable gigabit broadband plan. Spectra is still the only broadband service provider in India offering 1 Gbps broadband connection under Rs 1,000. 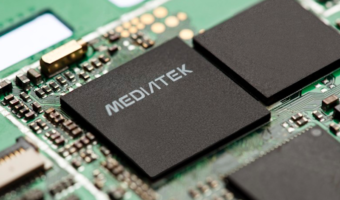 The Internet Service Provider (ISP) is currently providing 1 Gbps connection in Bengaluru and Delhi, and it also upgraded the existing users to 1 Gbps plan at no extra charges. Surprisingly, ACT Fibernet is third on the list even though it has 1 Gbps plan offering in Hyderabad and Bengaluru cities. And it’s no surprise to see state-run operators BSNL and MTNL at the bottom of the list considering the fact that both of them low-speed broadband plans in the country. Again, the difference between the average speed of top three operators is not a huge number, but Spectra is holding the top positions for many months now. I have used spectra. its very nice, used there 20mbps plan earlier, also used the their 1gbps plan [ 1gbps till 150gb then 1mbps unlimited at rs.900]. But now jio came.. I removed it. Jio gives around 15-20mbps, so broadband is not required anymore. 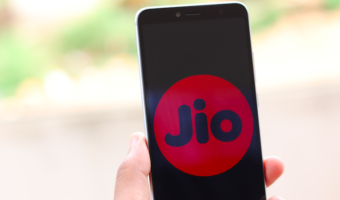 cheers to Jio ! !